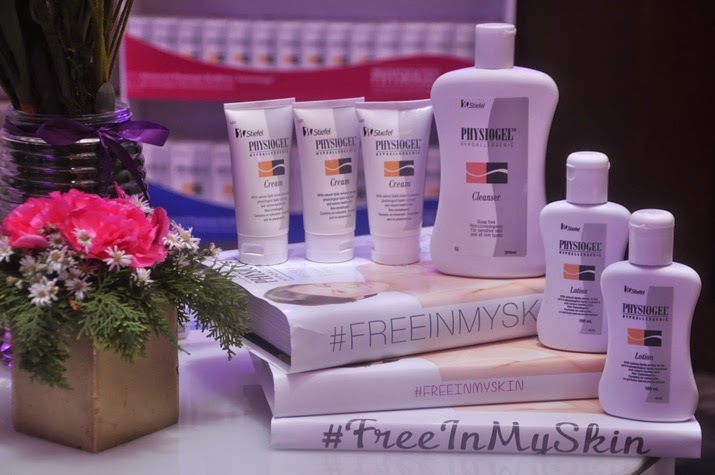 GlaxoSmithKline (GSK), makers of Physiogel, recently launched the Free In My Skin Movement to free women like me from dry, sensitive skin so that we may confidently embrace life and achieve our dreams and aspirations. One of the country's freshest faces, Patti Grandidge, leads the movement. Every Filipina should be comfortable in one's own skin, we should overcome our insecurities. Dry and sensitive skin? No worries! There is really no excuse to having dry and sensitive skin, Physiogel is the only skincare product that has the patented advanced Physiogel BioMimic Technology that works naturally with your skin to make it less sensitive and dry. Incidentally, I have been using Physiogel Cream on my legs because I feel that's where moisture is needed the most. At night time, I apply and massage my legs after standing up or walking all day long. I also put on socks to keep the moisture sealed from within. It works really well and you can actually see results the very next day! I would love for you to try the benefits of Physiogel that's why I am giving away gift packs to three lucky readers! 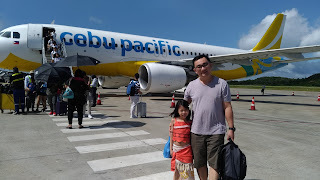 Please email me using the email address you entered together with your complete name and delivery address. You have within the day October 1 to contact me or else your prize will be forfeited. I will draw another winner!